Welcome to McCall Outfitter and McCall Property Services! 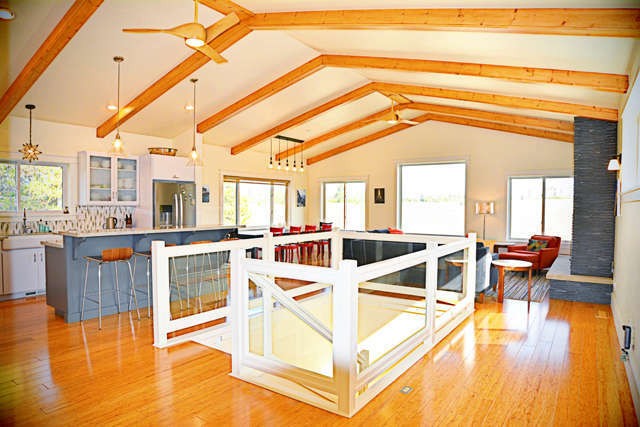 McCall Outfitter specializes in luxury vacation rentals, providing our guests with an extraordinary vacation rental experience. 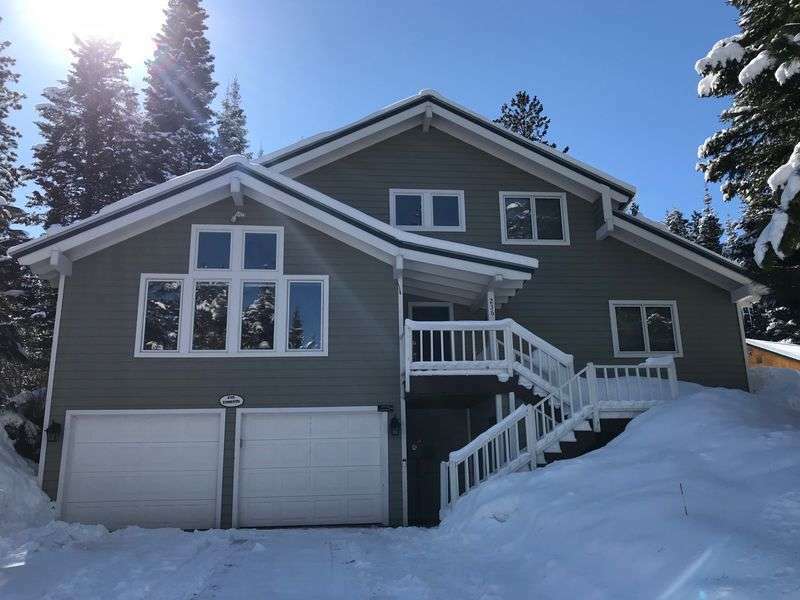 Whether you are looking for a premium lakefront cabin, an extravagant ski lodge or even a smaller, well-equipped condo McCall Outfitter has the perfect vacation rental for you. 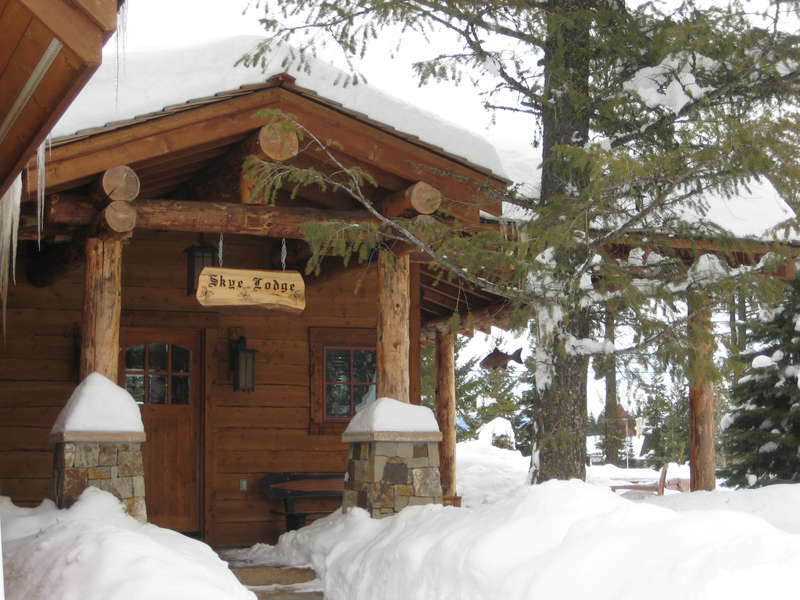 Click on the Vacation Rentals tab to the right to see all the rentals McCall Outfitter has to offer. McCall Property Services is a full-service property management company offering property management services for homeowner’s associations, second homeowners and vacation rental owners. 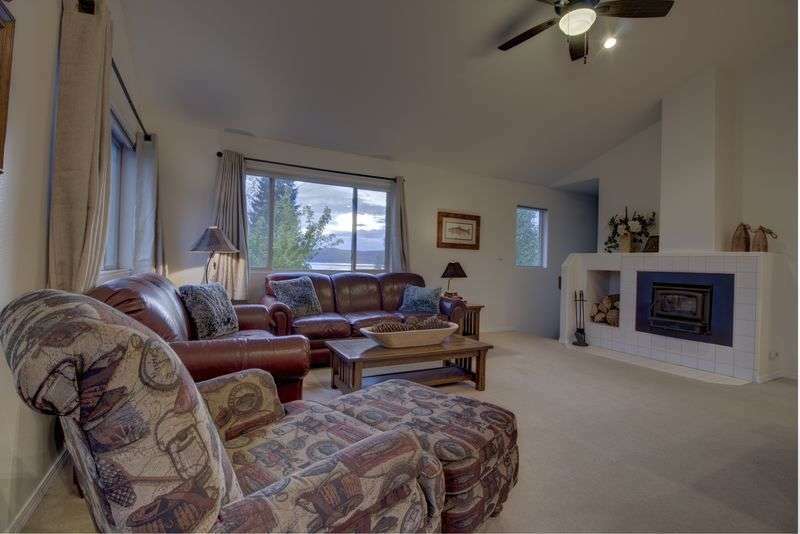 McCall Property Services works with each individual client to customize a program that meets their needs and gives them the peace of mind to know their asset is taken care of while they are away. Click on the Management tab to the right to learn more about McCall Property Services management programs. I cannot say enough nice things about this place. The pictures do not do this place justice, it is even more beautiful in person. This is a wonderful house in a wonderful area and very secluded and quiet which was perfect for us. The views are spectacular from the kitchen, living room and the bedroom. It was great waking up every morning to pure beauty. The kitchen was very well stocked with anything and everything you needed to cook a great meal. The house was perfect in every way, from the heated floors in the master shower to the hot tub on the deck. We loved this house and everything it had to offer. It snowed every day while we there and they are very good to maintaining the roads up to the house. I strongly recommend 4x4/AWD if you are staying during the winter months because you will need it. The property manager Matt was an absolute pleasure to work with and very responsive with any questions we had before we rented, during our stay and even after our stay. We are already planning our next visit to the area and after meeting Matt, we know we will always have a beautiful place to stay as he really does care about everything he does. Thanks Matt for allowing us to rent this beautiful house. It was one of the nicest vacations we have had. We had a lovely stay at this cabin. So cozy and the bed was so comfortable. The space was perfect and very convenient! The manager Matt was very helpful. Beautiful Cabin, great attention to detail, and the location on the lake was perfect for us. We thought the amenities were perfect. We had 7 plus a baby, with plenty of room to spare. We have had the opportunity to stay in many places from Florida to Hawaii to Mexico and there is never going to be the “have it all exactly as I want it” rental, but it does give you a scale to judge upon. Cabin felt very spacious, the beds, pillows and sheets were comfy & high end. Sound systems on the TV's are dialed in for some Pandora background music or catching a movie. Neighbors are close on each side (not reflective in the pictures), but great neighbors just the same. The property manager Matt was incredible in meeting and addressing our needs. We have dealt with owners that don’t have it together as much as he did. It is obvious that he takes pride & responsibility in what he does. We had a wonderful stay in McCall and Villa Emma was a perfect home base. It is fairly small, but functional. Matt was great to work with and the entire process was very easy.